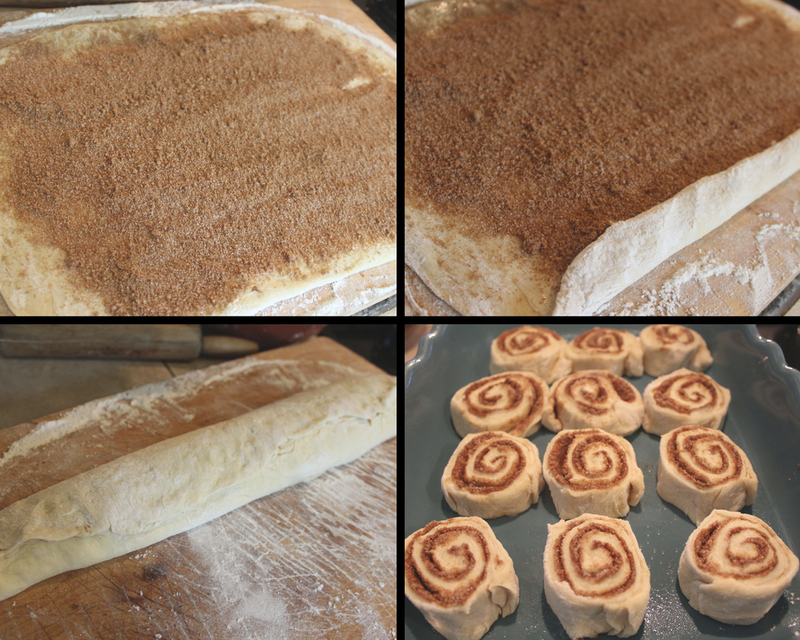 This recipe makes a lot of cinnamon rolls, so if you aren’t cooking for a small army these are great to par-bake and save for later. 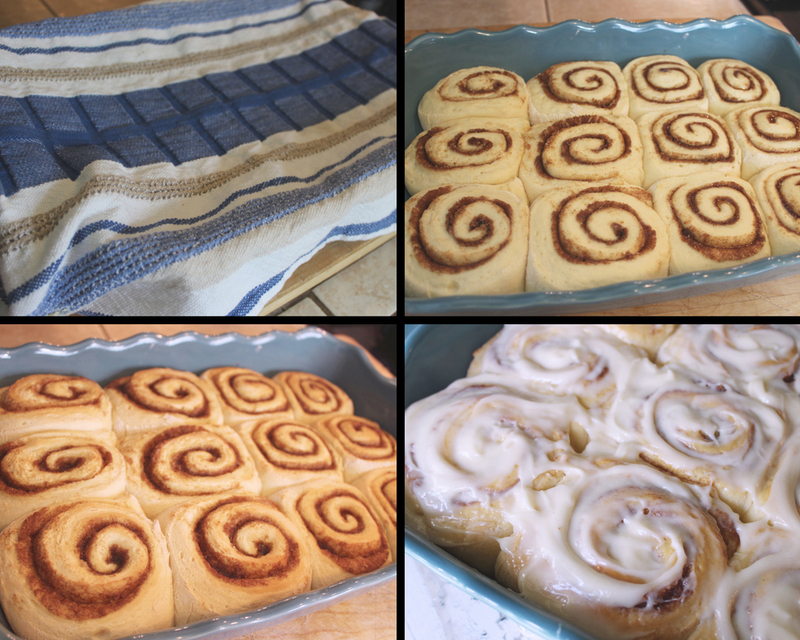 Today I baked and half and put the rest in the freezer for later( check out How to Par-Bake Cinnamon Rolls). While we are talking about baking lets talk about cinnamon. Back when I was making these I discovered siagon cinnamon and boy it really makes a difference. 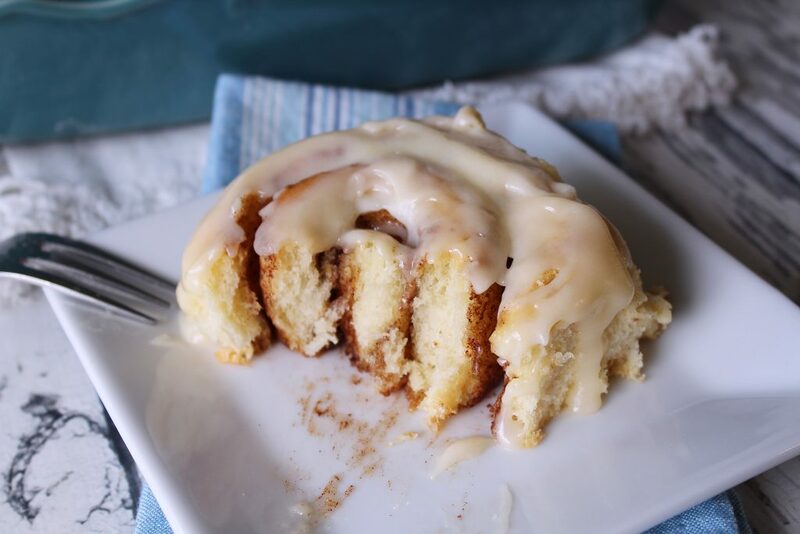 I am telling you one taste of this cinnamon in these rolls you will never want anything else again. The smell alone brought my teenage boys out of their summer hibernation and off the PS4 /Fortnite to come investigate what I was baking. I know there are so many methods of making cinnamon rolls but I do it the old fashioned way. This all seems like a lot but seriously it’s not that hard. First start by proofing your yeast. Do that by placing two packets of yeast in a bowl and pour warm water over it. The temperature of the water needs to be at least 95 degrees but no hotter than 110 degrees, use a kitchen thermometer . While the yeast is proofing mix the cake mix, sugar , and flour in a bowl. 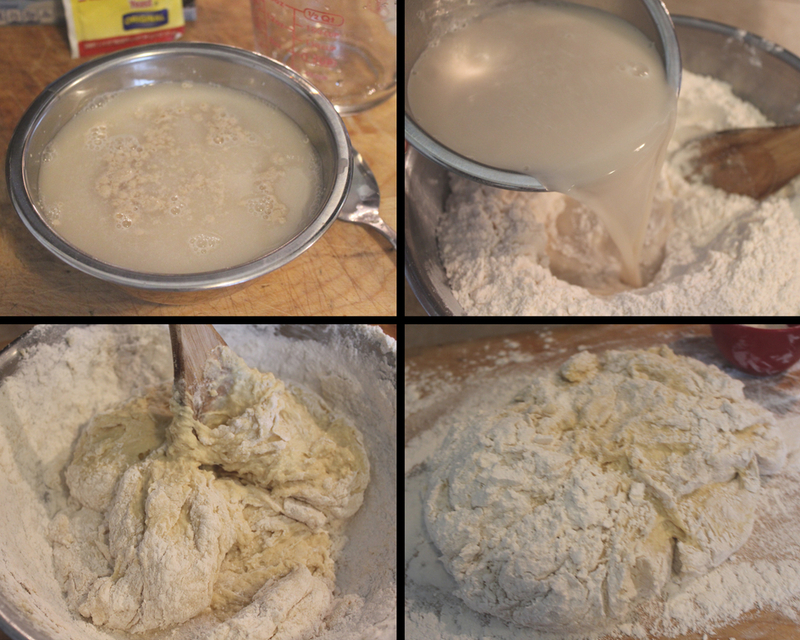 Make a well in the center, when the yeast is done proofing pour the yeast mixture in the center. Mix the dough with a wooden spoon , adding more flour if needed . Turn the dough out onto a floured surface and knead until it is smooth and elastic like. Add more flour if the dough is too sticky. Once the dough is smooth and elastic like form into a ball and place in a well oiled bowl. Cover with a towel place in a warm non drafty area. 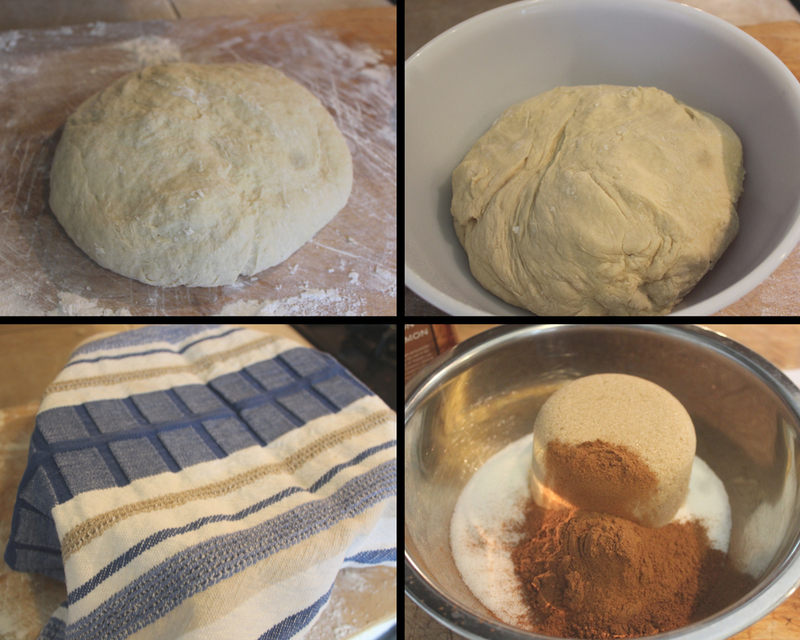 The dough should rise and double in size , it usually takes about an hour. While the dough is rising mix the cinnamon sugar filling and set aside. Once the dough has doubled in size punch down then turn onto a floured surface. Cut the dough in half and set one half aside. Roll the half of the dough in a rectangle shape and spread 4 tablespoons of room temperature butter on it. Don’t spread the butter all the way to the edges, leave about a 1/2 inch on the way around. Sprinkle 3/4 cup of the cinnamon sugar mixture on top of the butter. 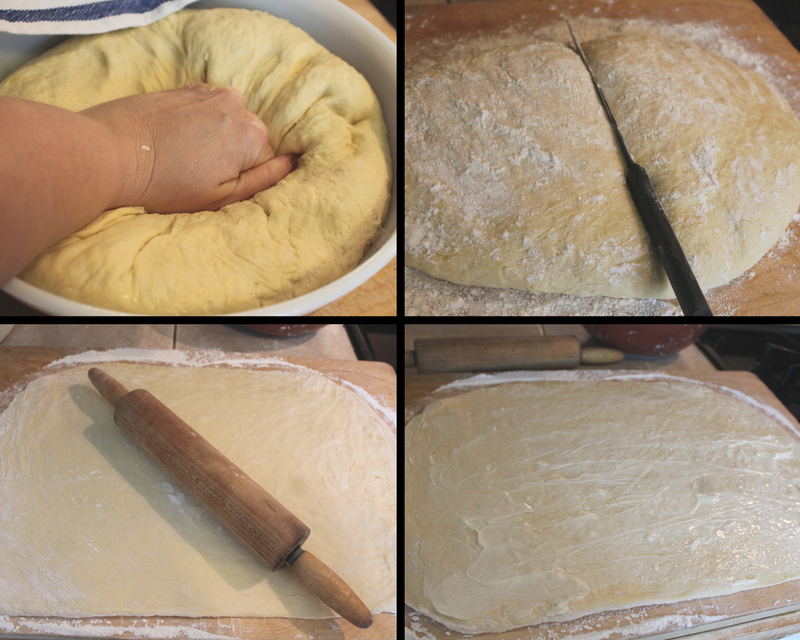 Start rolling the dough like a jelly Roll starting with the long end. Slice the rolls with a sharp flour coated knife and place the rolls in an a pan sprayed with cooking spray. Cover the pan with a towel and allow the rolls to double in size . This usually takes about 30 minutes. Preheat the oven while the rolls are rising. Repeat the process with the other dough. Once dough is done bake in a preheated oven for 20-25 minutes or until slightly browned. While the rolls are baking mix all the ingredients for the Cream Cheese Frosting for cinnamon rolls. 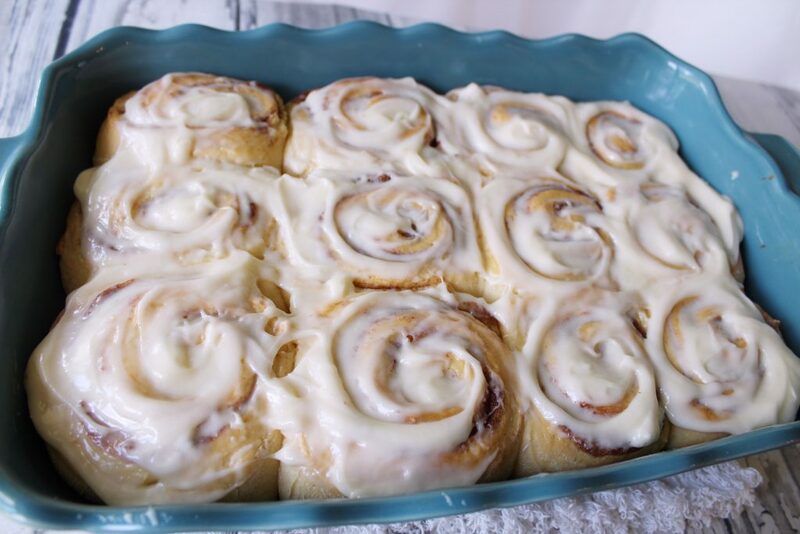 Let rolls cool for about 10 mins then spread the frosting. Start by proofing the yeast by adding warm water and the 2 packets of yeast to a small bowl. The water needs to be at least 95 degrees but no hotter than 110 degrees. It takes about 5 minutes to proof. While the yeast is proofing Mix together 3 1/2 cups of flour , cake mix, and sugar in a large bowl. Make a well in the center to pour the liquid. Once the yeast is completely dissolved give it a little stir and pour into the well of the dry ingredients. Form the dough into a ball and Place in an oiled bowl, cover with a towel. Punch dough down and turn out onto a floured surface. Start rolling the dough up like a jelly roll starting with the long side. Now to cut the rolls. Using a very sharp knife coated with flour cut off the ends and discard. Carefully cut rolls 1/2-3/4 inch wide and place them in an oiled pan.